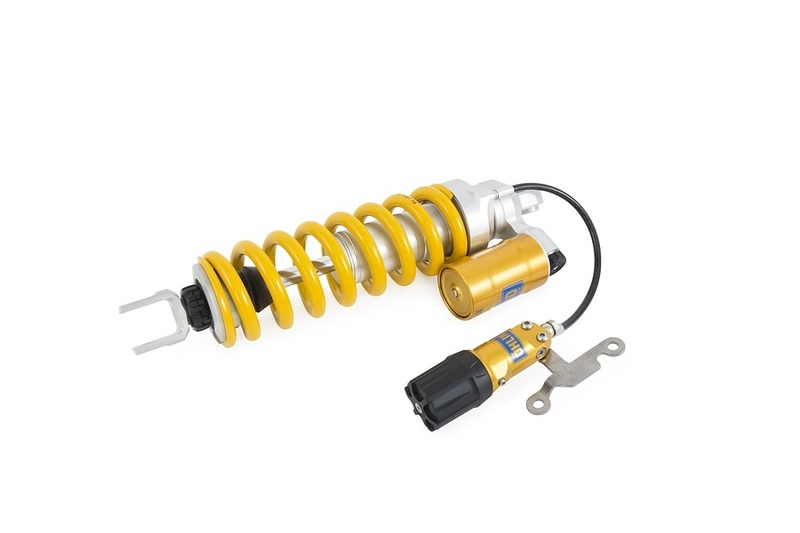 Over the last 40 years Öhlins Racing has developed an enviable network of service centres and dealers, comprising of specialists that are able to advise and provide added value alongside our motorcycle products at the point of sale to end users. 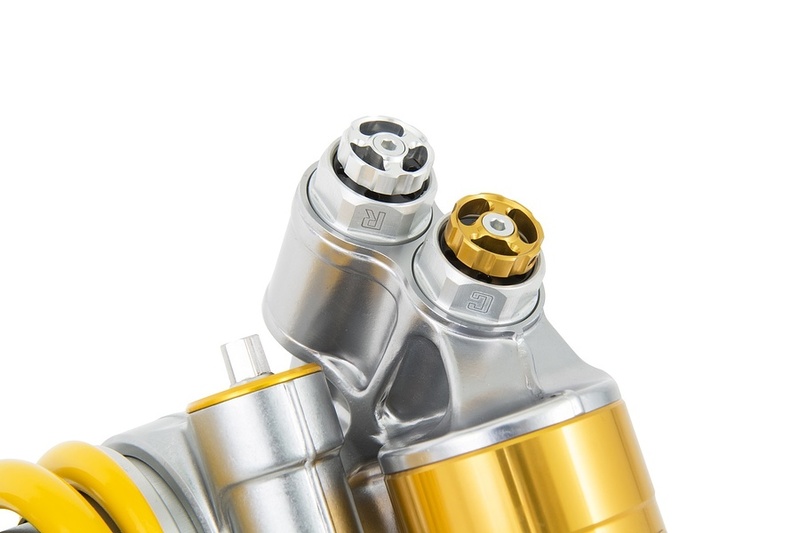 This network has provided Öhlins the opportunity to increase sales of its products and reach out across the globe, providing end users easy access to our range of products along with a high level of customer support. This has been Öhlins strategy since the beginning and will continue to remain our strategy long into the future. In the modern age of the internet however, new sales channel strategies now exist that provide manufacturers with increased options of selling to end users. Whilst Öhlins has always strived to be a leader in innovation, it’s fair to say when it comes to on-line we have taken a more cautious approach and not simply exploited all the opportunities available to us. Whilst we continue to believe in this strategy and will always support our network, we are starting to see a shift in the buying habits of our customers towards on-line purchases. Furthermore, the opportunities of targeting specific audiences and reaching the exact people whom are likely to buy our product is growing all the time, where we cannot ignore these possibilities. Öhlins DTC is therefore opening up the possibility of selling motorcycle products direct to end users via its on-line shop in addition to the extensive sales network of Authorized Dealers and Service Centres. 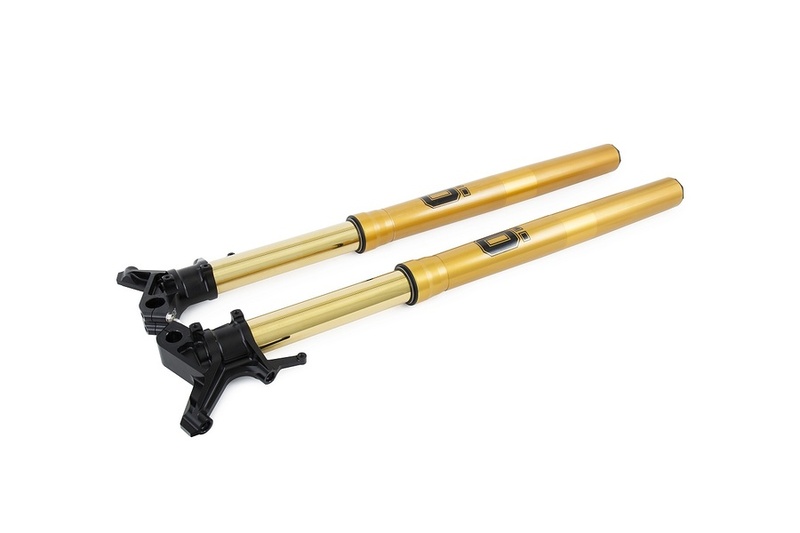 Öhlins DTC will present Öhlins motorcycle products for direct sale from 22.01.2019 through its website: www.ohlins.eu.